Today’s houses are increasingly built with the environment in mind. Home builders have begun to focus on construction elements like better insulation and tightly-wrapped frames, all of which mean more efficient use of power when cooling and heating your home. 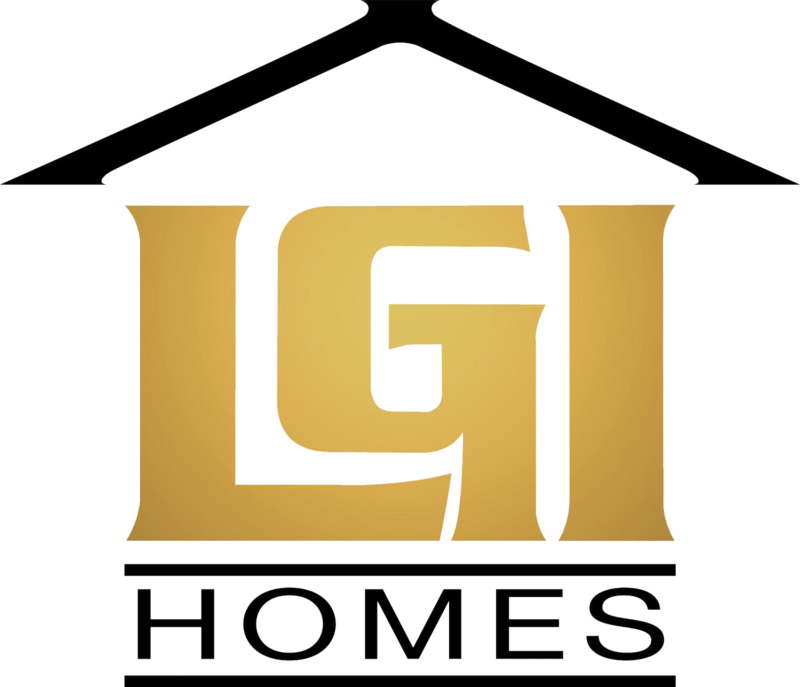 But in addition to the improvements made in the home’s construction, there are a number of areas in which homeowners can make changes, all in the effort to make their home as green as possible. Below I have listed some green ideas for your home. Landscaping – Trees are good for the environment and they are good for homeowners, too, as they provide shade that helps keep the house cooler, cutting down on the use of the air conditioner. Similarly, ceiling fans can make the inside of a home feel markedly cooler, reducing the tendency of the occupants to ratchet up the a/c on a warm day. 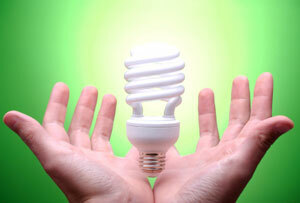 Lighting – Replacing incandescent light bulbs with compact fluorescent light bulbs will save energy and money. It’s estimated that just by replacing the bulbs in the five most used lights, a homeowner can save around $100 per year. If each household used compact bulbs, greenhouse gas emissions would be reduced by one trillion pounds. Hot Water – Hot water heaters can waste a lot of energy through thermal waste. It is recommended to wrap an insulating pad around the hot water heater and to insulate the pipes coming out of it. The investment is small—the insulating jackets cost less than $20—but the benefits are significant. Homeowners can also investigate new technologies such as “on-demand” (or “tankless”) water heaters, which heat water instantaneously when called upon, instead of continually keeping a large vat of water hot. These heaters can cut down on energy-consumption associated with water heating by up to 50 percent. Automation – Going green doesn’t have to mean discomfort, because a little goes a long way. Use a programmable thermostat and light timers, so that your heater and air conditioner are used minimally while you’re at work, and so that the lights stay off until right before you come home. By adopting a just few “green” habits you can make a considerable difference to the environment while saving money and improving upon the foundation of sustainability laid down by your home’s builder.